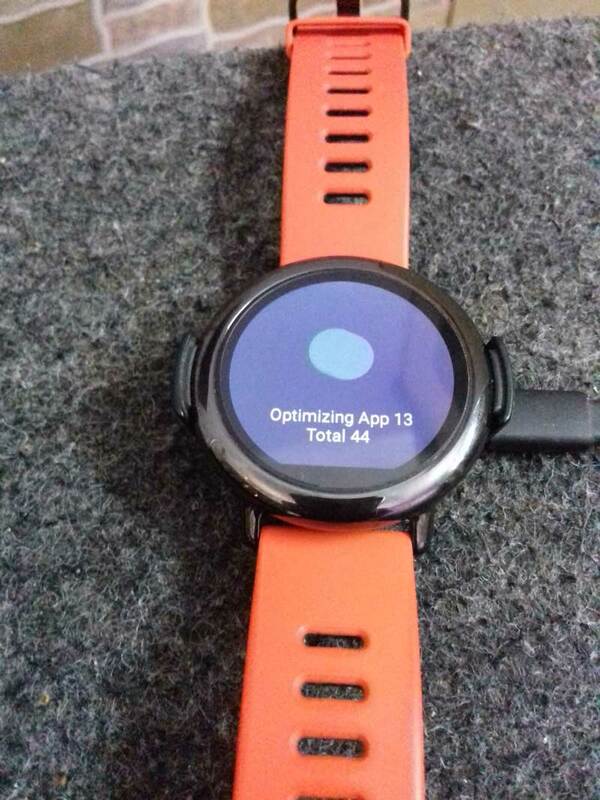 Amazfit Pace is Getting ready to get the New WOS 2 and before that there is an update 1.3.8a with some minor bug fixes. 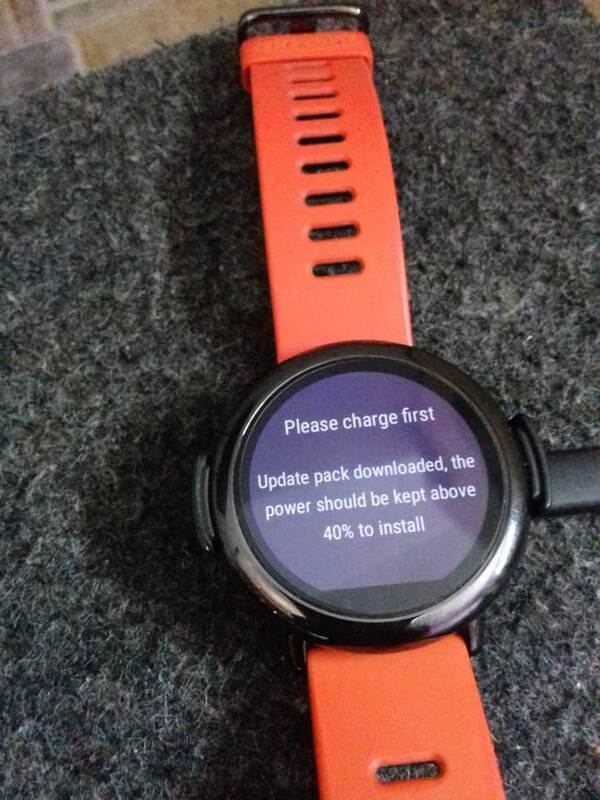 Amazfit Pace 1.3.8a : If you own an Amazfit Pace you know how good is company regarding the firmware updates. Huami delivers the update in between two to three months and the bugs are fixed regularly. 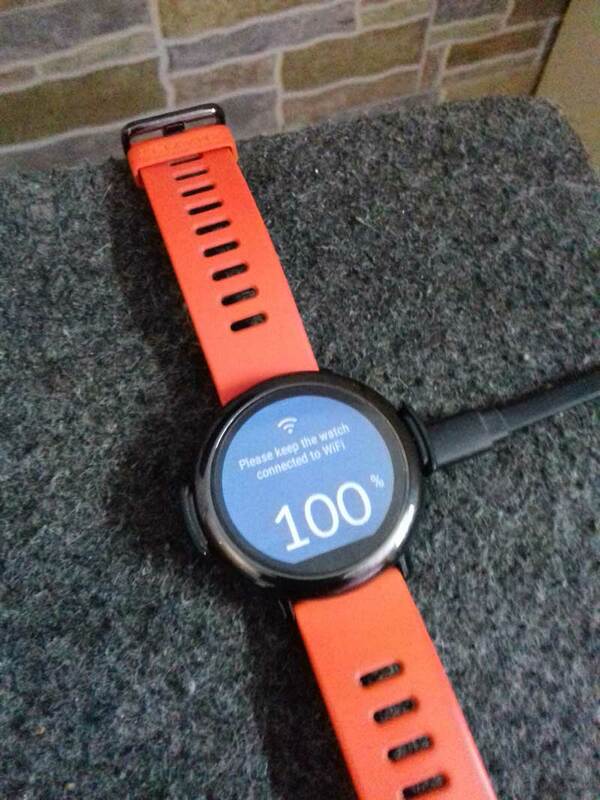 After the release of Amazfit Stratos, many of us thaught that the Pace will not get updates frequently but it’s not true they are pushing OTA regularly for Pace too. 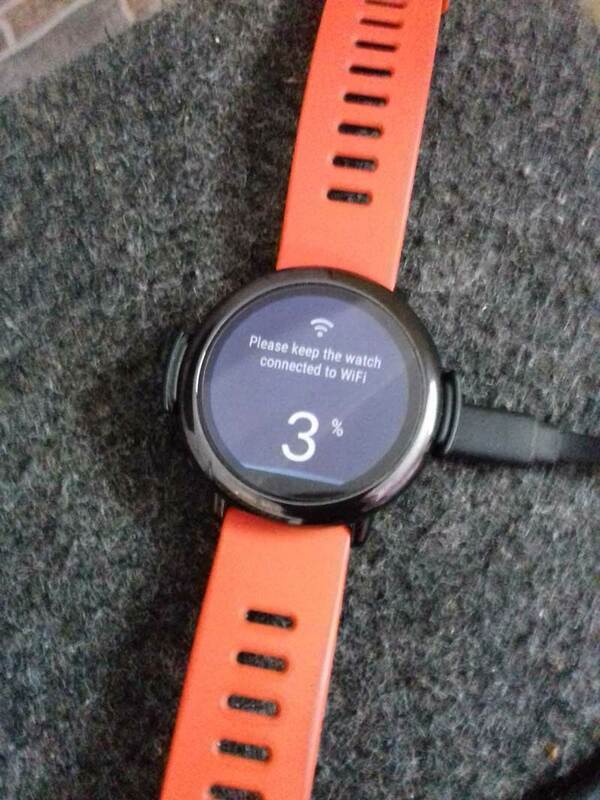 Do you know that Amazfit Pace will be getting WOS-2 sooner. 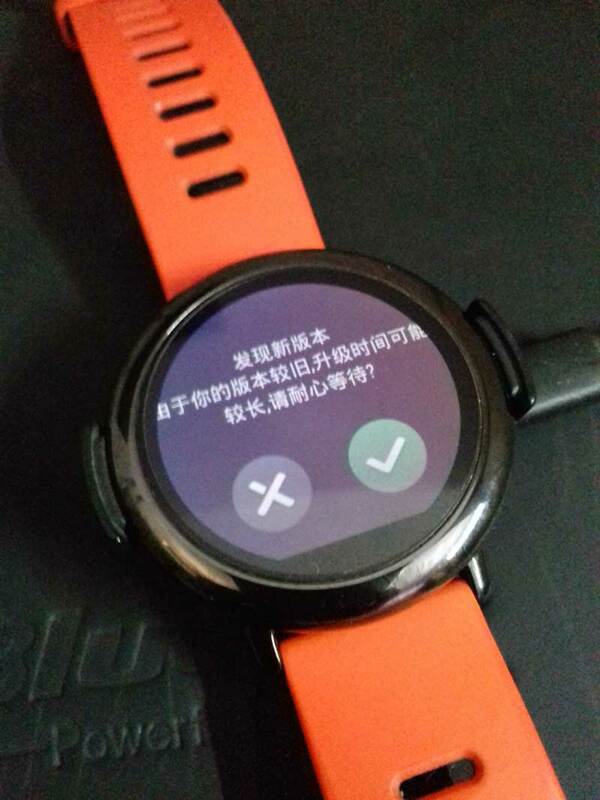 WOS2 is the current Watch OS used in Huami New Sports watch Amazfit Stratos. Take a look at the pictures I took while my watch was upgrading to version 1.3.8a. While updating if you see a Chinese “Manderian” language message with a tick and a cross don’t worry just click on the green icon. Battery life is better than the previous version. Somewhere I read that people lost all their activity history and can see the charging stats. That’s not with me mine shows everything perfectly. Eagerly waiting for WOS-2. 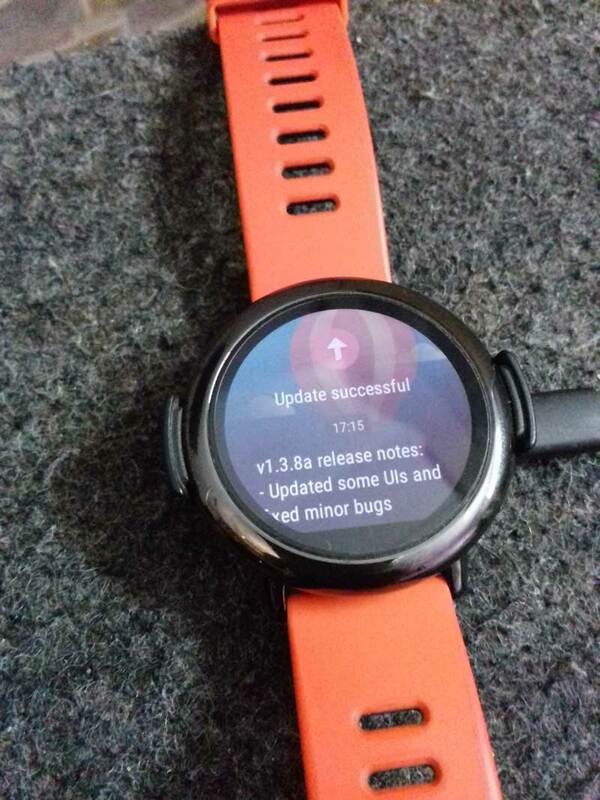 If you want to get updates about Watch OS 2 stay subscribed and comment below.